Close to 400 staffing professionals from all over North America have already attended SourceIn this year and we are closing out the roadshow with an event in New York City on June 17th. If you cannot join us in person for the event, you can tune in to the live stream. 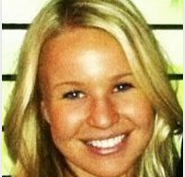 SourceIn is LinkedIn’s premier event for search and staffing professionals. It is a half-day full of action-packed sessions, where we celebrate, elevate and educate our clients. If you are located in North America, the live stream on June 17th is the perfect opportunity to gain insight into the future of LinkedIn’s partnership with the staffing industry, learn best practices from industry leaders and receive further training on LinkedIn search capabilities. Have we peaked your “fear of missing out” yet? If not, checkout the lineup below that is sure to send your FOMO off the charts. 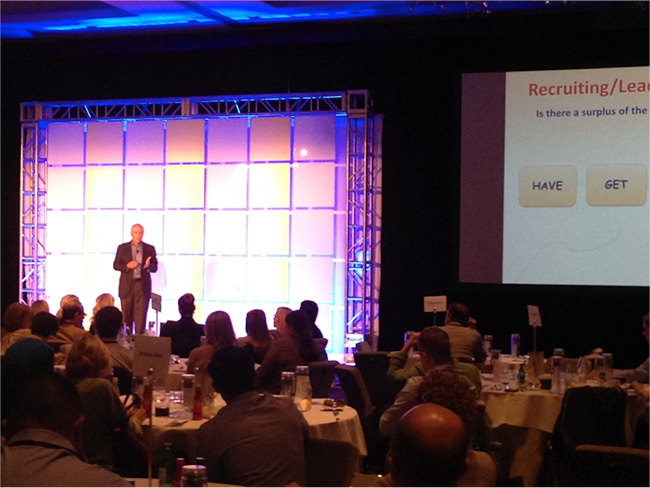 Hear from LinkedIn executives on our evolving partnership with the staffing industry. Lou Adler, CEO of The Adler Group and best-selling author of Hire With Your Head, will be joining us to speak about the Talent Trends of 2014, how to “slow dance” with passive candidates, and offer tips on how to be a rock star recruiter. And the list doesn’t stop at Lou. You won’t want to miss out on hearing from Jim Stroud, Senior Recruitment Strategies & Support Director at Randstad Sourceright. 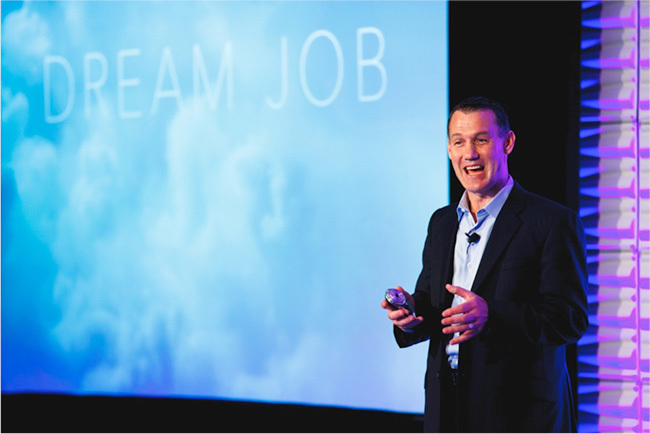 In his presentation, he will share why recruiters today are posting and praying more than ever and how companies are using big data to improve their recruiting processes. Enjoy an exclusive training session and learn about little-known LinkedIn search capabilities. The search techniques one can utilize on LinkedIn are endless. Hear from our Recruitment Product Consultants as they share their expertise in the “7 Search & Recruiting Challenges Made Easier with LinkedIn” training session. They know the product like the back of their hand and will teach you tricks you didn’t even know existed. If you are on the stream – don’t be shy. Use #SourceIn in the chat window to make sure your voice is heard and your questions are answered. All tweets with the #SourceIn will show up on the right hand side of the stream on your desktop. 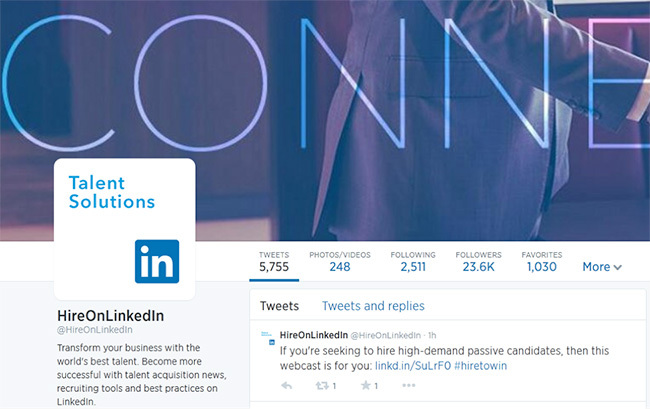 You can also follow our Twitter handle, @HireOnLinkedIn for live updates. Now that we have given you a sneak preview into what will be shared on the SourceIn Live Stream (and why you may experience FOMO if you don’t join), we hope you make it a priority for you and your team to register. 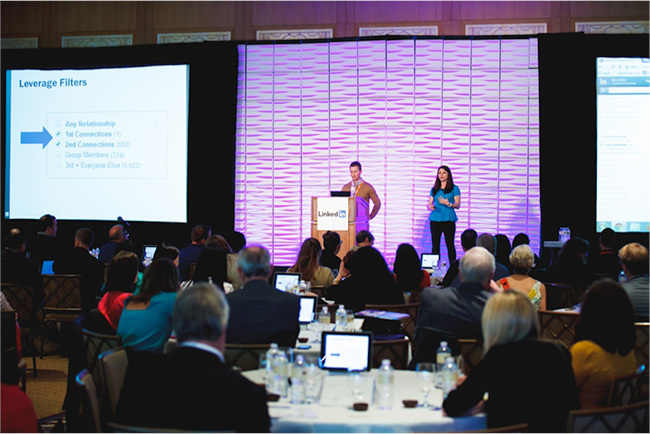 You will come away with insights and best practices to utilize in 2014 and beyond. We look forward to seeing you online!